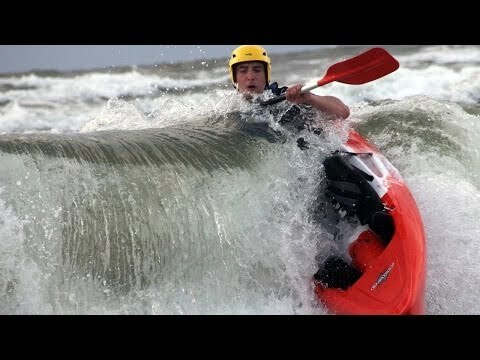 Most recognized single sit on top kayak by FeelFree, great for surfing the waves. Most versalite sit on top kayak from FeelFree Kayak range. Best feeling on tour but also lot of fun on the waves. A range of paddler weights and heights can use the FeelFree Nomad, so it really is suitable for the whole family. It's FeelFree's best kayak for surfing the waves.